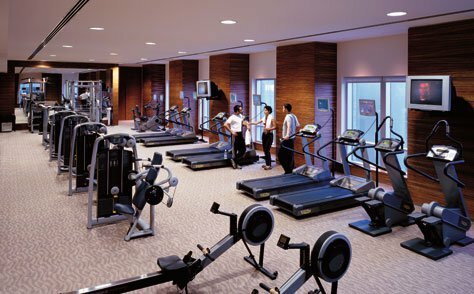 Many people have different reasons for joining health clubs and others. They may be able to tone up and lose a few pounds. Participation in these clubs could allow them to get a number of benefits, such as reduced blood pressure and strengthened body. However, when joining these health clubs, we should have a strong commitment to achieve our goals. In reality, many gym members don’t actively participate in the planned program. Eventually, they leave the membership, because they don’t get the desired results. Results in gyms could also be less effective if we are overweight, have stiffness and other problems. Due to years of neglect, many people have poor stamina or fitness. These people would need to perform more intensive training procedure, compared to those who perform moderately active exercises regularly. In gym, people should have the proper guidance. Instructors should be able to achieve our fitness and health goals. There could also be injuries, that make it harder for people to perform common gym exercises and methods. Exercise equipment in gyms require proper methods. When not used properly, gym equipment may cause injuries or even death. When people are planning to be in good shape, they should also make sure that the exercise won’t be harmful. Even the slightest discomfort or pain could reduce the effectiveness of a training regime. Before planning to have a gym membership, we should schedule an appointment with the primary doctor. We should get our fat level, pulse rate, blood pressure and other things tested. 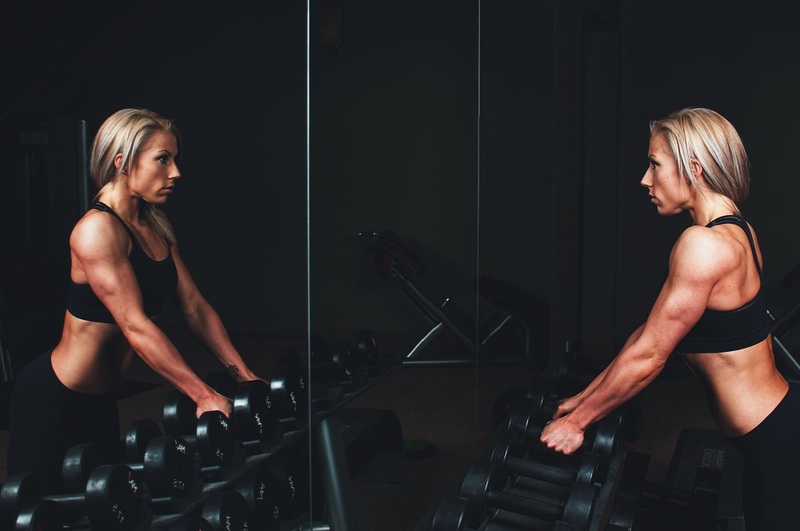 Before we begin an exercise program, we should properly evaluate our body. Reliable gym may also have professionals who can analyze our test results. This will allow us to optimize our body to perform exercise in a proper way. This will allow us to enjoy the gym and we can perform many things. In general, our goal is to try to be safe whatever we do. When we experience discomfort, we should ask the instructor or contact the doctor. Our progress should be monitored to make sure that we can achieve results based on the planned objectives. By understanding our condition before we start the gym training, we should be able to know whether we really have results. As an example, we could have lower blood pressure or able to run farther. We should also check the rate of weight loss to know whether the training is effective enough. The level of bad fat can also be reduced with proper training. Once we join the gym, we should be able to get the desired results. Again, we should determine one or two primary objectives, as well as a number of secondary ones. We could consult with the instructor to ask what program that should be followed to achieve these goals. The best way to monitor result is by checking with the doctor and perform one more general check up. This will allow us to get good results. Why Calcium Isn’t Enough for a Healthy Bone? What To Do When We Have Pre-Diabetes Symptoms?